For A NIGHT TO GROOVE we spent hours of hours every month of crate digging to bring you the best and newest trance music to yours ears. Carefully selected and mixed seamlessly you get a whole hour music without annoying commercial breaks or talks. This episode features another dose of progressive and uplifting music. Prepare yourself for bangers from David Gravell, Sean Tyas and others but also evolving artists like Karl K-Otik. Our new single BELLS OF AVALON is available now and can be downloaded in all major record stores. Thank you for your support! You can always catch the latest episode every Sunday 9PM on Tranceworld.net. We hope you like the show as much as we had making it. If you liked the show, please subscribe to our show at one of our channels and give the show a like. Our show is also listed as iTunes podcast. We would really appreciate it, when you give the show a comment and a rating on the iTunes system. That helps us to reach more people with our show. If you didn’t like the show send it to someone you also don’t like. 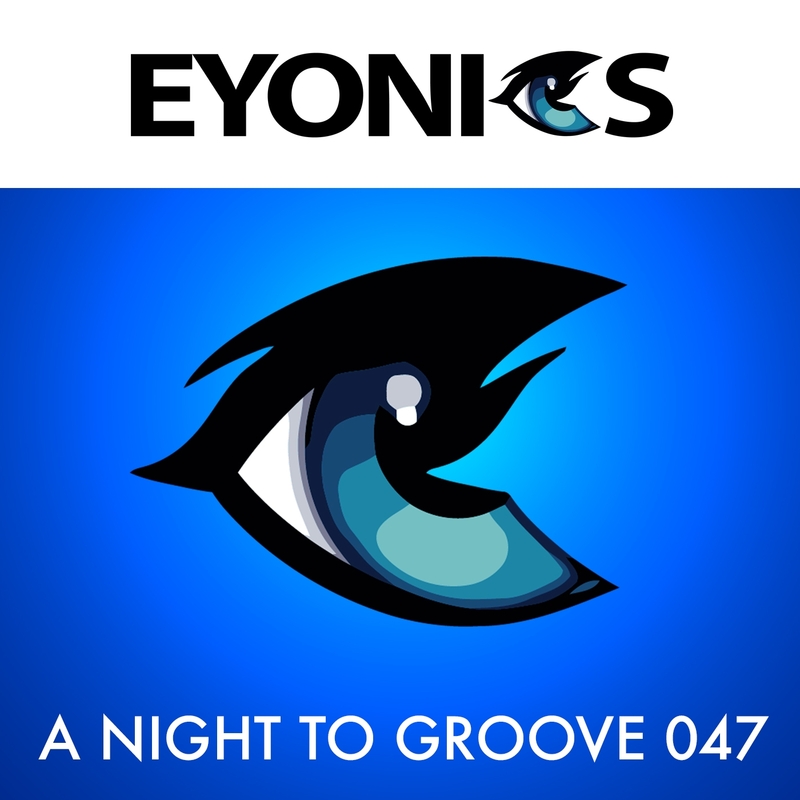 See our website www.eyonics.de for full track list of this episode.